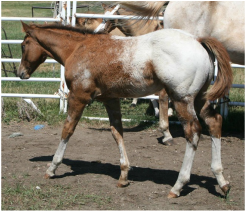 Foals, yearlings, and broke horses for sale. All Weanlings and Yearlings are eligible for the RRV Select Sire Futurity, October 8-9th. The ONLY Secret Admirer foal from 2016! Dam is the best of our bloodlines from Zippos Country Cat. These bloodlines have proven exceptional dispostions and athletic ability.